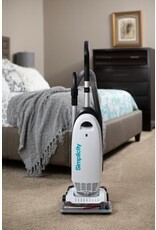 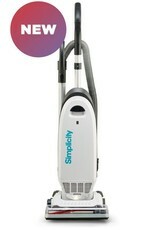 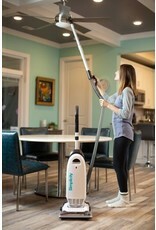 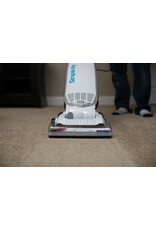 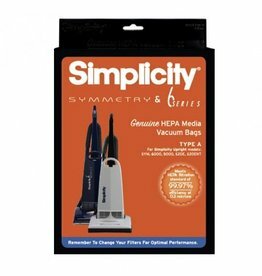 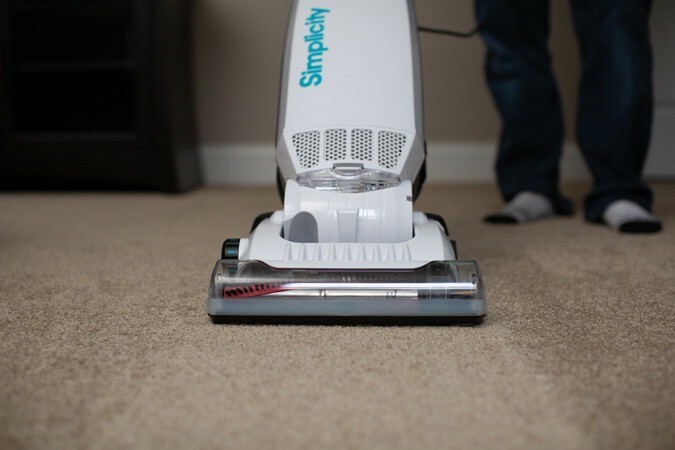 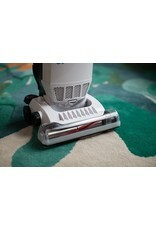 Want a great value on a HEPA media vacuum with extra-long reach and power? 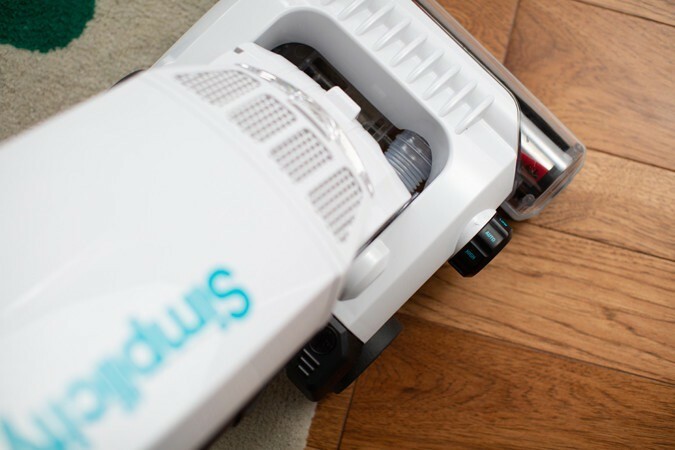 Look no further than the S20EZM. 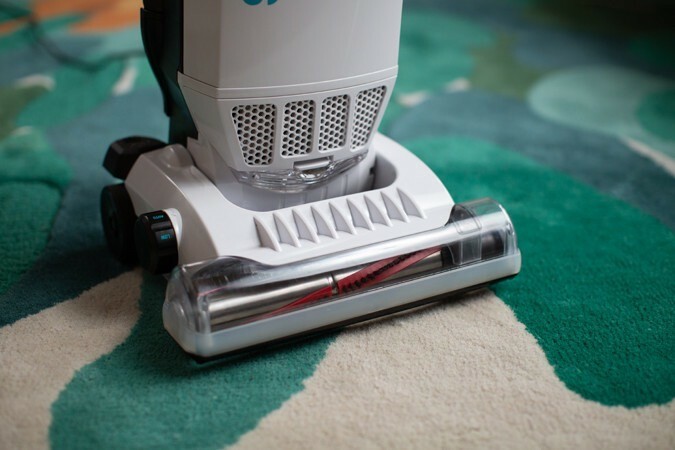 Its quick-draw wand and on-board tools make above-the-floor cleaning simple, and its metal brushroll, handle tube and wand are made to last. 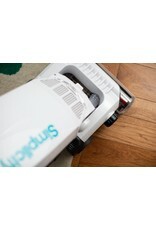 Plus it carries the Gold Seal of Approval from the Carpet and Rug Institute. 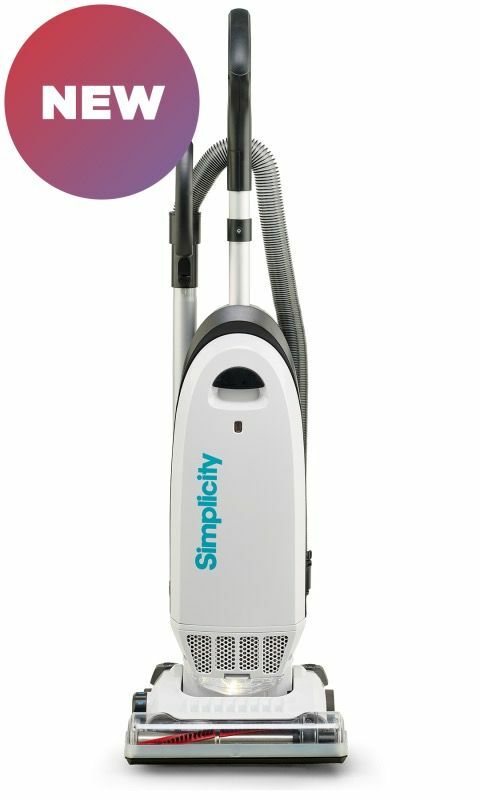 Aluminum Telescopic Wand - Lightweight metal wand is durable.